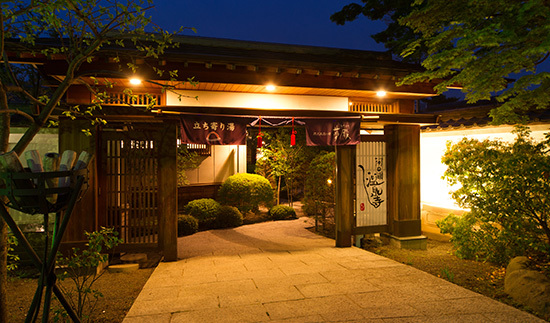 It is a genuine Japanese style ryokan. 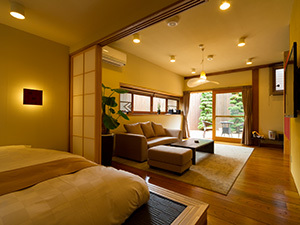 There are 6 rooms in total all having differen characteristics. 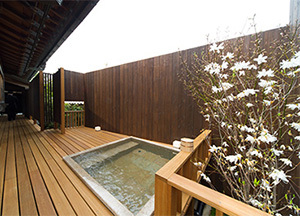 All rooms have a private open-air bath. 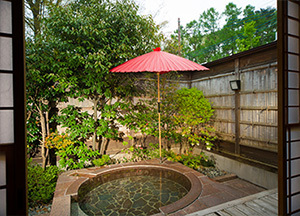 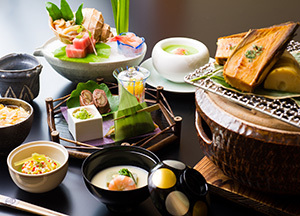 It is said that Onsen, or Hot Springs, is one of the biggest attractions of staying at a Ryokan. 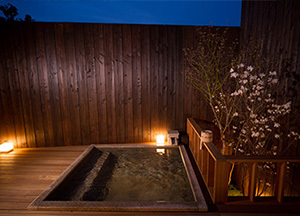 You can enjoy a wide range of bathing experiences, from the Daiyokujou rooms (large communal bathing rooms) to the spa and sauna, in luxurious style at our Ryokan. 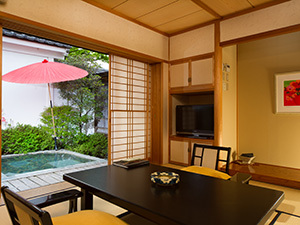 And we have a private open-air Onsen bathing room included in each and every guest room.